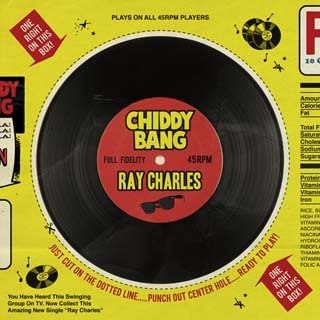 Check out the first official single by Chiddy Bang to be taken from the highly anticipated upcoming debut album, Breakfast. Chiddy Bang stormed the charts last year with their hit single Opposite of Adults. The track features a piano riff sounding like Ray Charles and some dusty background singers.